Mark your calendars for the Summer Meeting of the Alabama Society of Hearing Healthcare Providers and the Georgia Society of Hearing Professionals. 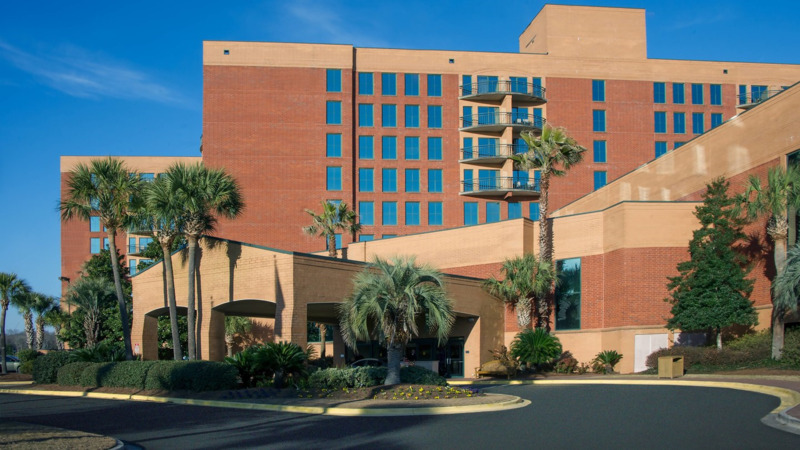 This years meeting will be held at the beautiful Marriott Savannah Riverfront In Historic Savannah Georgia. Room rates are $159.00 per night plus $18.00 daily self park. To receive the early bird rate at the hotel you must reserve by July 9, 2019 and mention Georgia Society of Hearing Professionals. The conference will begin Friday with registration from 4:00 - 8:00. There will be a Welcome Reception with the Vendors from 6:00 - 8:00. Saturday will begin with Jonette Owen, AuD, FNAP, CH-AP, Assistant Dean, Osborne College of Audiology, giving us 2 CEUs on Medical: "Otoscopy: What do YOU see?. Significance, Documentation, and Follow-up" Following her presentation, Victor Bray,Jr.,MSC, PhD, FNAP, Tenured Associate Professor, Osborne College of Audiology, will present Patient Management titled "Engage Your Patient with Outcome Measures". After Lunch Michael Poe, A.S., the inventor of Live Speech Mapping" will present on the importance of Verification, including the history of Real Ear Measurement, and the importance of Speech Mapping for verifying hearing aid output. The State Association Meeting will be in the afternoon. The evening is left free for you to enjoy the sites, sounds and taste of this Historic city. Sunday will finish up with Dr. Bray speaking on Patient Management titled "Protocols Matter: What and Why in Hearing Aid Dispensing". Dr. Owen will conlcude this year conference with a Laws/Rules session titled "Meeting the Legal Requirements through Audiometric Testing" . Any questions, please call Jeff Fargason at 404-299-1141. "Otoscopy: What do YOU see?. 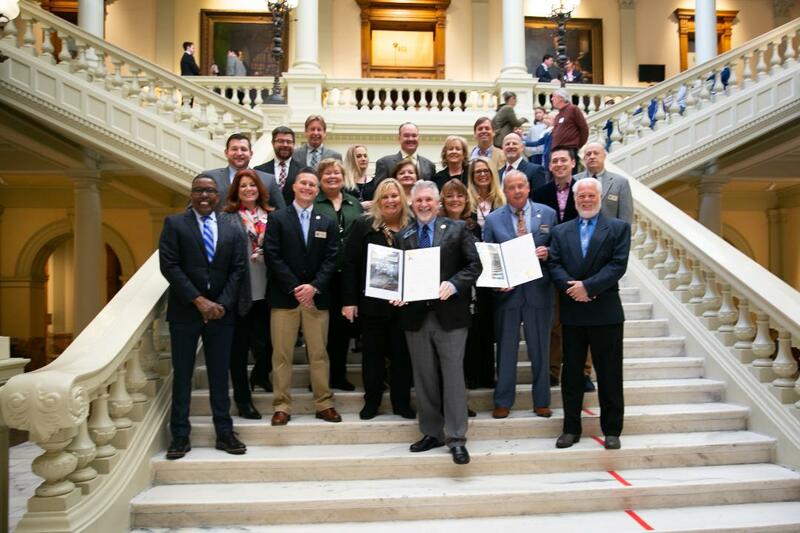 Significance, Documentation, and Follow-up"
"Verify and Validate to Challenge the OTC Revolution"
"Protocols Matter: What and Why in Hearing Aid Dispensing"
"Meeting the Legal Requirements of Licensure through Audiometric Testing"
March 19, 2019 has been declared as Georgia Hearing Day. Members of the Georgia Society of Hearing Professionals assemble at the Georgia State Capital to meet and greet with their local Senators and House Representatives. The day was a great success. Copyright Georgia Society of Hearing Professionals. All rights reserved.